News – Carter's Nursery, Pond and Patio, Inc. Listen to Mark LIVE on the Radio every Friday morning on “The 180” from 9am. till 11am. 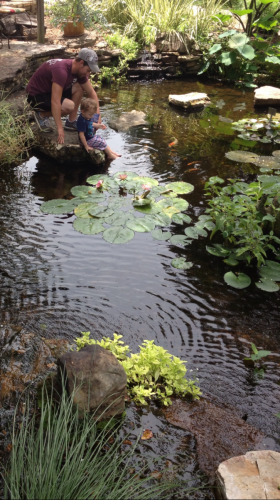 Mark talks ‘Outdoor Living’, Koi Ponds & Gardening with Dan Reaves and Sea Bass & takes call in questions about Outdoor Living, Landscaping, Gardening, Water gardens, Koi Ponds and more. 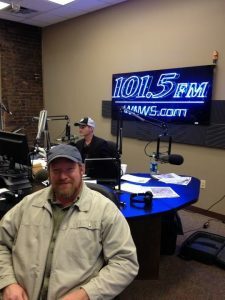 Tune in live at WNWS 101.5FM. OR listen online at www.wnws.com. Call with ALL your questions at 1-800-304-1015 OR text your questions to 731-277-5155. I didn’t want to waste time this year getting our yearly events planned & dated, so here we go. I am excited about this season! I know you are too We will kick the season off with our 21st. Annual Spring Festival in March – Fun, Food & Flowers! Boom! And it just gets better from there 2019 is going to be an Awesome year! I’m looking forward to seeing y’all around the Nursery and around the PONDS! Here’s to an AWESOME 2019 season! March 23rd. (Saturday) 9am – 2pm – Carter’s Nursery Spring Festival & Customer Appreciation Day was a success, Thanks to all of YOU! This always kicks off the year for us and gets us in the mood! THANK YOU to all that came out and kicked off the season with us! March 29th & 30th (Friday & Saturday) – Memphis Area Master Gardeners 15th Annual “Spring Fling” at the Red Barn at the Agricenter in Memphis. Come by to see our beautiful display and talk to the areas best “Water Feature Experts”. REPORT – The Carters Nursery, Pond & Patio crew had a GREAT time with the Memphis Master Gardeners! Y’all are the BEST! Here’s to a GREAT year in the garden! April 6th (Saturday) – We will be setting up at the Tipton County Master Gardeners Annual Lawn & Garden Expo. 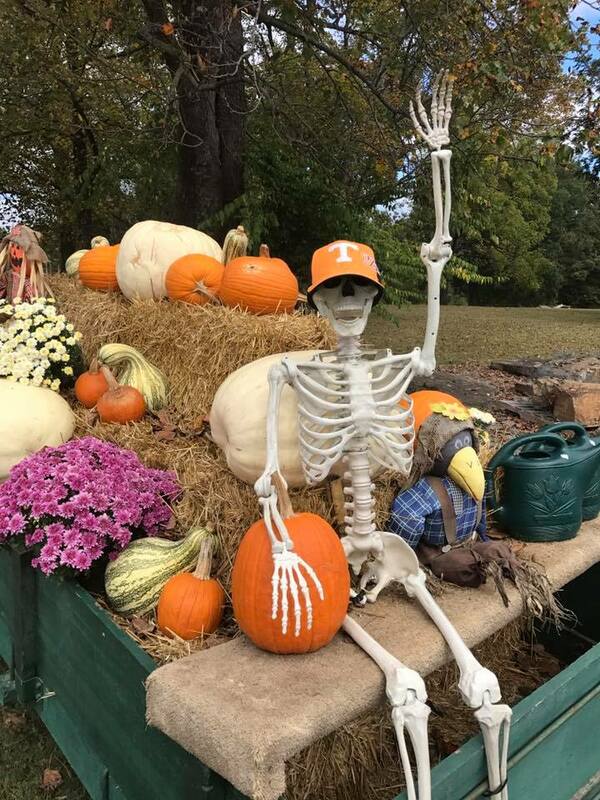 in Brighton, Tn. at the Brighton High School. Come by and see our display and talk with our Water Gardening experts. May 13th (Sunday) – Mother’s Day! DON’T miss this one! Evening By The Pond (1st one is Thursday, May 16th at 6:30pm). Come out and enjoy a laid back evening exploring a beautiful garden & relaxing by the pond. We always enjoy some good food, visit/meet friends & we always have an educational program on Water Gardens, Aquatic Plants, Fish OR some cool subject for all that come. 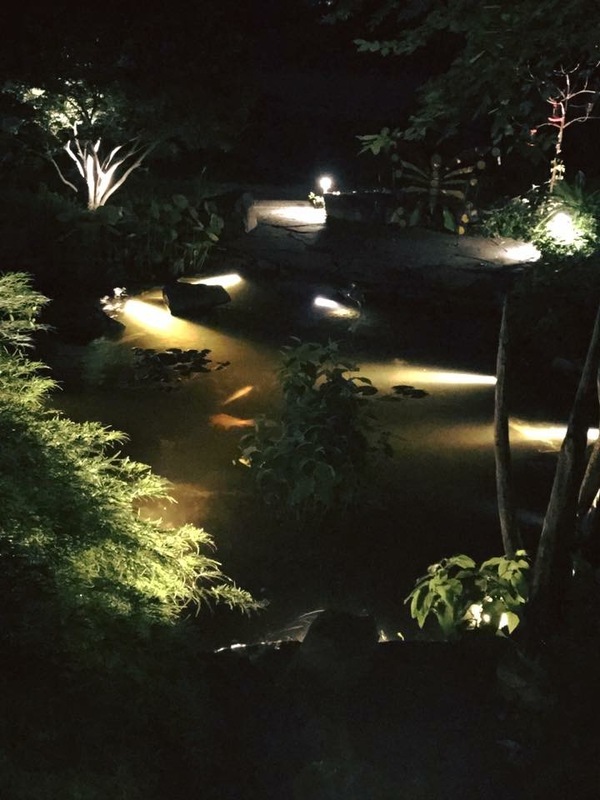 We hold these little get together’s during the warm season so that you can enjoy the Water Gardens in the evening and experience the Outdoor Lighting. If you would like to come & enjoy the evening with us please let us know and you will be put on the e-mail invitation list. Call Jo at 731-424-2206. –The first “Evening by the Pond” of the 2019 season will be hosted by Mark Carter & family at the Nursery Home on Thursday May 16th at 6:30pm. 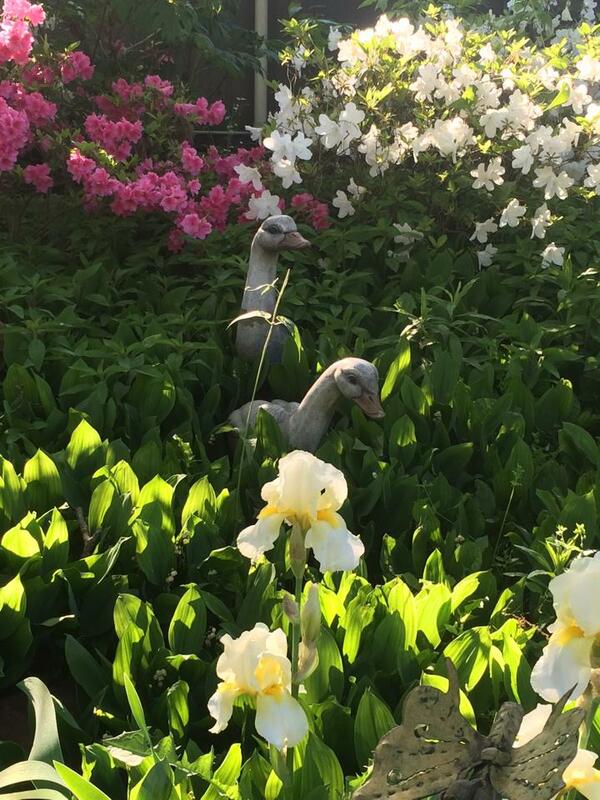 – The first “Evening by the Pond” of the 2019 season will be hosted by Mark Carter and family at the Nursery home on Thursday, May 16th. at 6:30pm. Please RSVP by calling 731-424-2206. June 16th – Father’s Day! Let’s remember Dad! 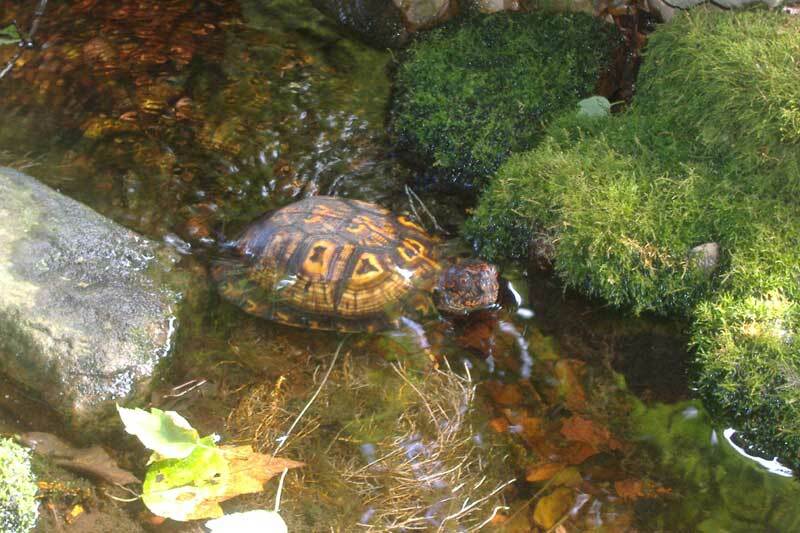 We are sponsoring two (2) Pond Tours this year; a Summer Pond Tour (June 22nd.) & a Fall ‘Moonlight’ Pond Tour (September 14th.). June 22nd – Our 21st. Annual Summer Pond Tour – Our ‘Summer’ Pond Tour (Always the Saturday after Father’s Day) is A FUN and Beautiful Day! This is a Self-Guided Tour and LOTS of Fun! Tickets are $10 ea. (children under 12 are FREE!). 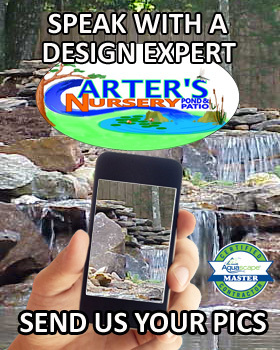 Carter’s Nursery is “Pond Central” for the Pond Tour and we invite you to come by throughout the day to sit a spell, have a drink & something to eat and look at the BEAUTIFUL Gardens and Water Features. ~ This is the night of the “Moonlight Luau!” Live music! + We cook fresh pork wrapped in banana leaves & spiced up “Kalua Style” and have a party beneath the stars! This is a DON’T MISS event! More info to come! July 4th (Thursday) – Independence Day! We will be closed in observance of this holiday! 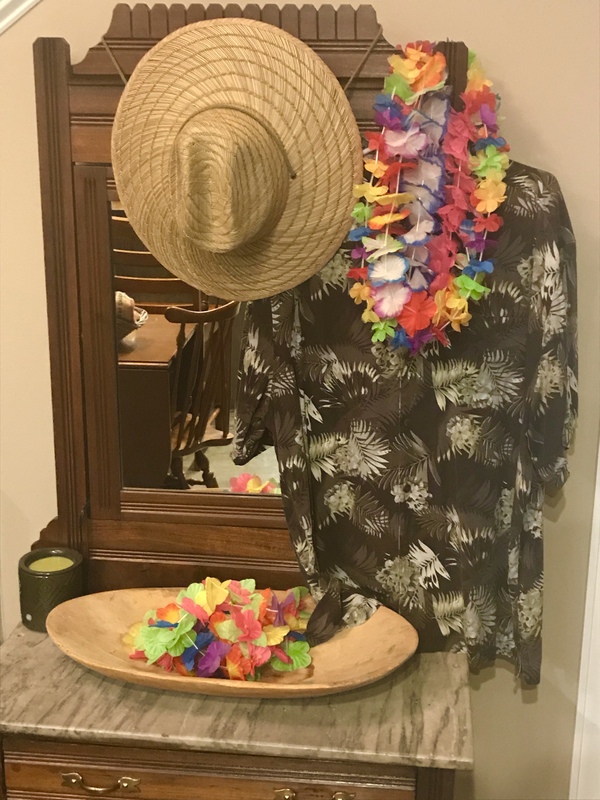 Summer Seminars – We do three (3) every Summer! 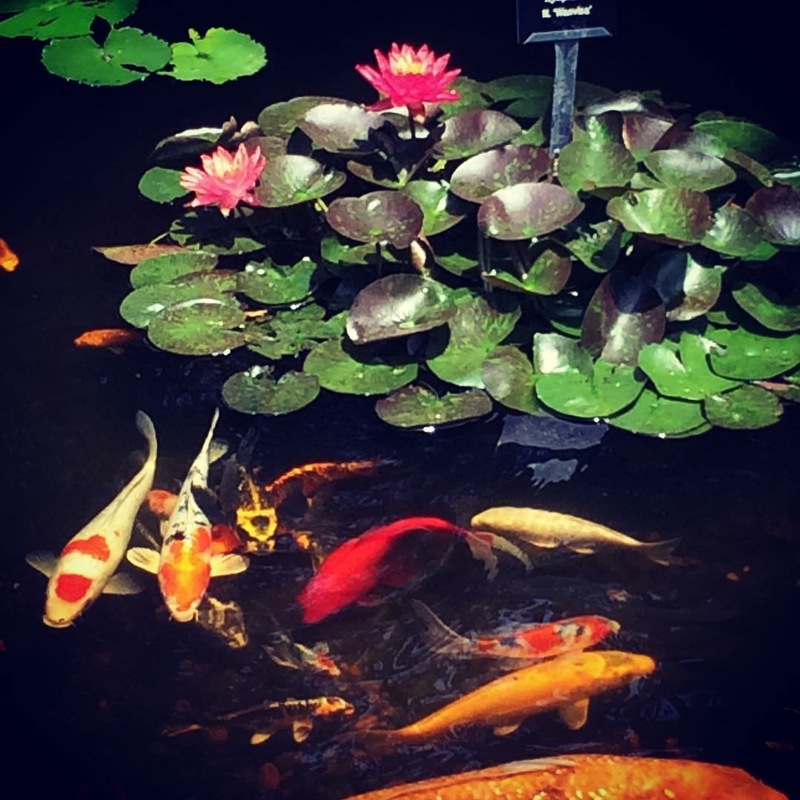 Come Take part in our educational Classes, Tour our Gardens and Ponds & stay for lunch with Mark Carter “Pond Guy” and crew for a great day of Fun and Learning. July 13th (Saturday) 9am – 2pm – ‘Get Your Feet Wet with Water Gardening!’ will kick off our Summer Seminar season. 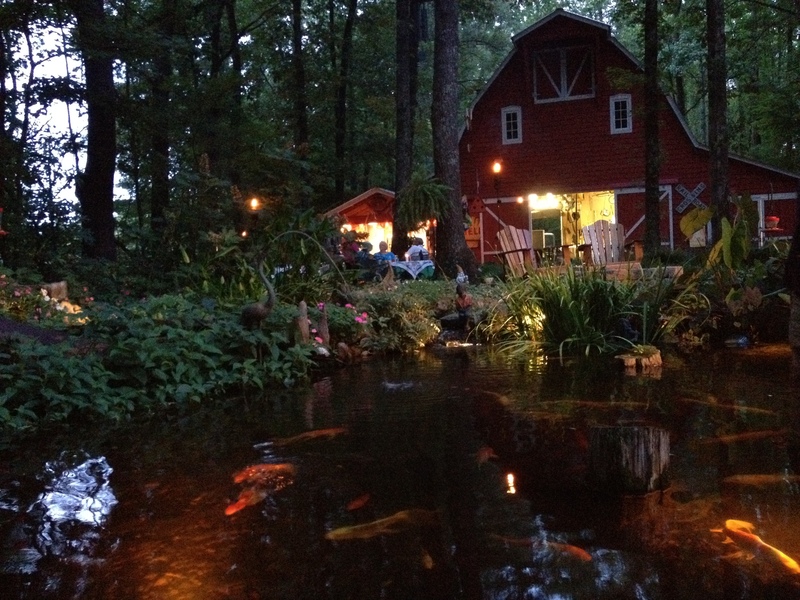 September 14th – The 15th Annual ‘Moonlight Pond Tour’ – This is our Annual Night Time Pond Tour! The tour always falls on a Saturday Night closest to the Full Moon!! This year the Harvest Moon IS this night! Don’t miss this Unique Garden Tour Experience! Tickets are $20 ea. (children under 12 are FREE!). 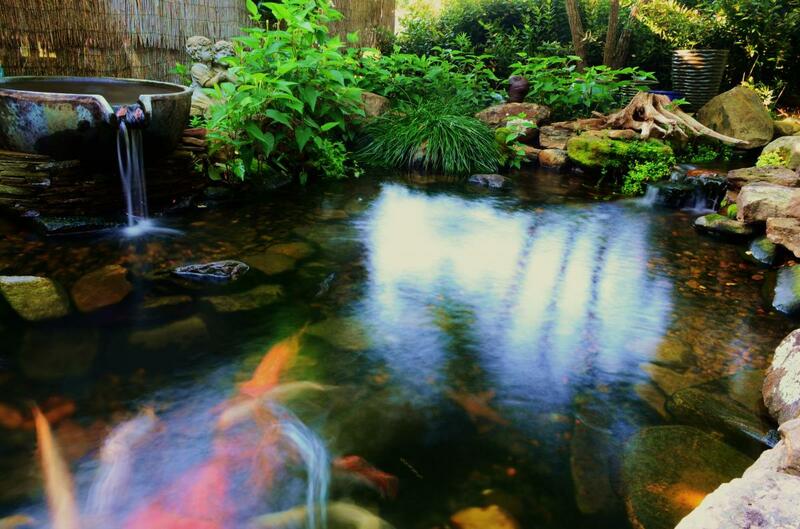 Carters Nursery is “Pond Central” for the Pond Tour and we invite you to come by throughout the evening to sit a spell, have a drink & something to eat. 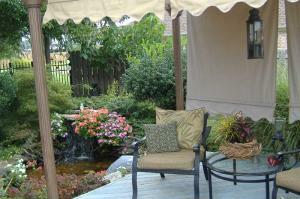 Enjoy the Fire Pit and look at the BEAUTIFUL Garden and Water Feature Lighting. October 5th (Saturday) 9am – 11am – Fall Festival/Customer Appreciation Day. Come take part in our Workshops & Pumpkin Carving Classes! FREE LUNCH for ALL that come! Petting Zoo for the kids! BIG SALES for the Fall Season for all that come! Thanks, all of us at Carter’s Nursery hope to see you here! Call me with any questions at #731-424-2206. Here’s to a GREAT 2019!